Day Programs - Toora Women Inc.
Any woman, 18 years and over, living in stable accommodation seeking intensive support to maintain abstinence from alcohol and/or other drug use. Participants must commit to attending the AOD Day Program for the full eight weeks. Women who have children under school age are offered support to access nearby childcare. Those with babies under the age of 12 months are able to bring them along to the program with approval of the AOD Day Program co-ordinator. There is no cost for the program. Participants will need to bring their own lunch. Tea and coffee are provided. The AOD Day Program is an evidence-based health treatment program for women to help them learn the skills they need to live a full and meaningful life free from alcohol and other drugs. 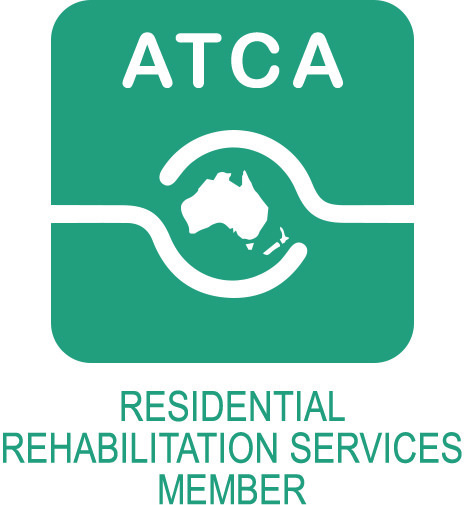 It is an eight-week group program, running three days a week at the premises of Toora AOD Services in Civic ACT. Clients are allocated their own case coordinator to develop their individual treatment plan and to make sure they receive a full wrap around service of supports. The AOD Day Program provides a safe, positive and respectful environment for our clients to build relationships with one another in order to learn from each other and explore personal issues that led to their misuse of alcohol and other drugs. It allows women to challenge destructive behaviours, to trust and build on their strengths, develop new skills, and make positive choices for the future. External agencies also attend our AOD Day Program to deliver information and education sessions on more topics.